The new E. Rousseau Jazz Metal mouthpiece combines extraordinary design features, world-class technology, and affordability. Produced from the finest solid brass using the latest CNC computer-aided technology, E. Rousseau Jazz Metal mouthpieces allow the achievement of a powerful tone with an excellent balance of edge and warmth. 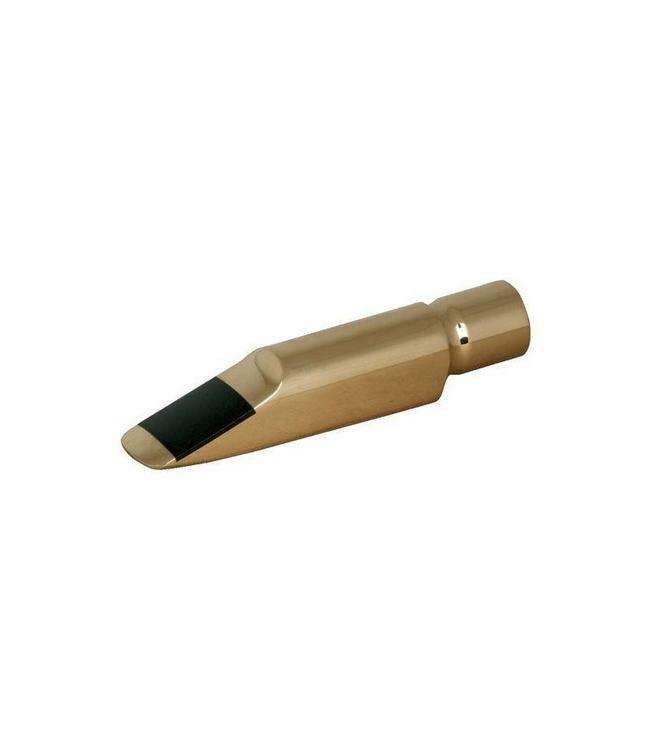 Each mouthpiece is 24-carat gold-plated and includes a high quality ligature and cap.